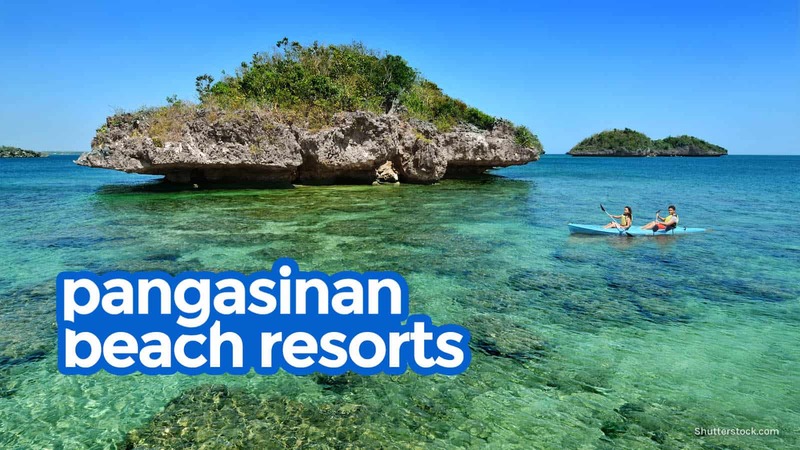 Pangasinan is one of the places you can visit if you’re looking for a short beach getaway. 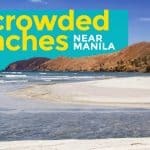 The province is accessible from Manila and other cities in Northern and Central Luzon. There are plenty of buses that go to and from it, and it is also easy to get there by private vehicle if you want to go on a long road trip. 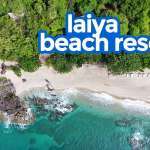 The province has a number of beaches to your itinerary, some of which are Hundred Islands, Patar Beach, Tambobong Beach in Dasol, Cabongaoan Beach and Lingayen Long Beach just to name a few. If you’re looking for a place to stay in Pangasinan, you’ll have a number of options in different price ranges. If you’re on a budget, you’ll find plenty of places to stay in the province. Some beaches and islands allow camping, which is great for budget travelers. Guest houses are also available in some areas, but they will most likely provide basic amenities and services. For those who have a bit more to spend, there are mid-priced accommodations as well. 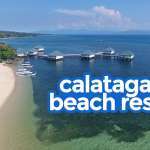 If you are looking for a high-end place to stay, you’ll have a number of options in Pangasinan. These accommodations have top quality facilities and first-rate services that make for a relaxing staycation. The resorts may also have a swimming pool to complete your experience. In such places, you may not even need to leave the resort. 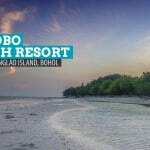 However, if your plan is to explore the province and see most or at least some of its attractions, staying at your resort the whole day isn’t what you should be doing. 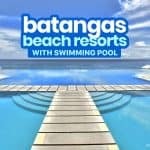 The list below is a compilation of the top resorts in Pangasinan as ranked by TripAdvisor users. Note that we mixed luxury, mid-range and budget resorts here. Because we use TripAdvisor scores as basis for this list, cheaper properties with no online presence like guesthouses are not considered. We’ll just be creating a separate post exclusively for low-cost options. 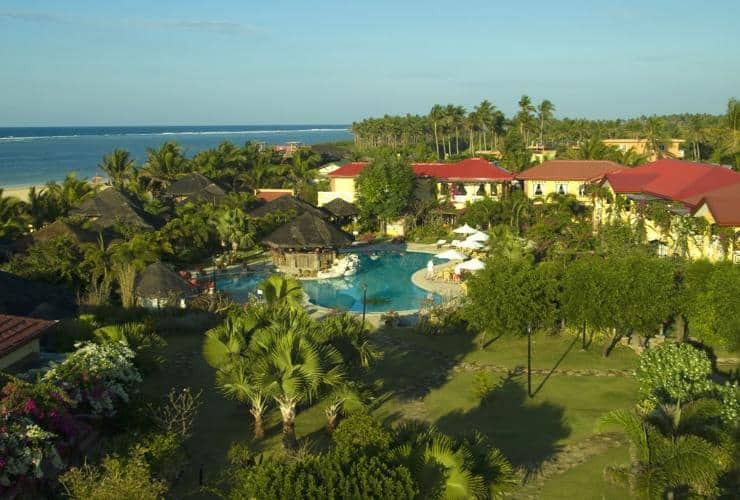 When choosing a resort in Pangasinan, it isn’t just about price. 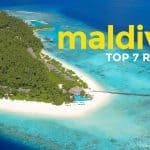 You’ll have to consider other factors such as location, accessibility, amenities, level of service, your budget, and the length of your vacation. We have a list of accommodations that you can choose from whenever you visit the province.